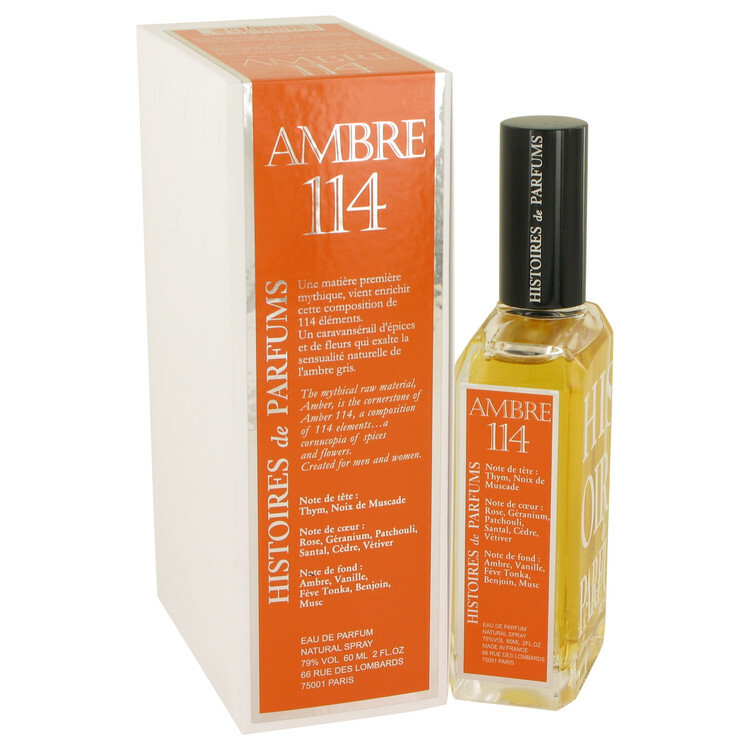 There are 42 reviews of Ambre 114. Marginal thumbs up for this. It's a fairly complex amber, at least in the top. I think the main thing I smell is benzoin, which is a typical main ingredient in perfumes marketed as amber, if I have that right. The tonka also smells strong, which I like. It gives it a powdery, nutty, cola flavor. I'm getting flashes of foods: a root beer float, boiled hot dogs. This strikes me more as something to enjoy at home than something to wear going out. I get an association in the top with babies and even baby diapers - warm, clean diapers, like when you check if the baby is still dry and he or she is; the warm, sweet baby skin. As it develops, it becomes less complex and more of a plain benzoin (sweet, ambery) fragrance. Lovely amber, not sickly or overbearing, just smooth and gorgeous to wear. Quite durable too. 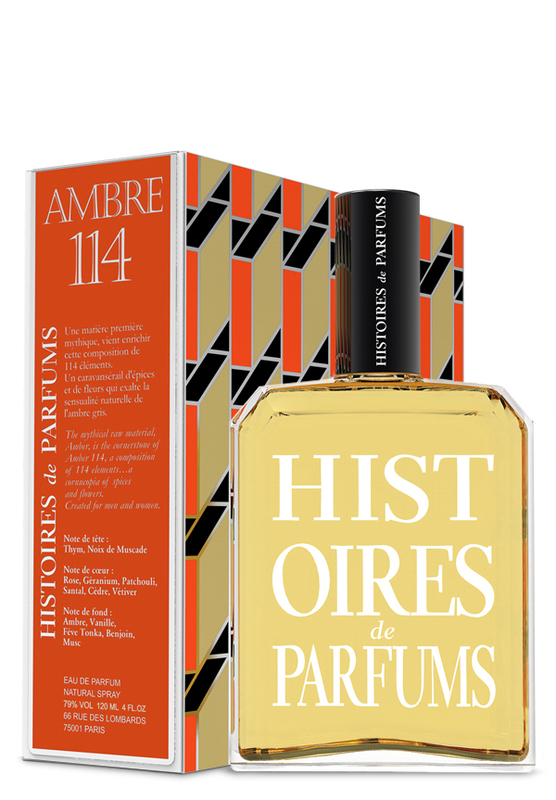 Probably my favourite at the moment, with Ambre Narguilé and L'Eau d'Ambre close runners up. Sweet, nutty in a candy way, dark, and moody. Love it! Chock full of patchouli, amber, benzoin, and vanilla. I can give this a neutral based on the fact this juice isn't bad... it is what it is... A mix of thyme and nutmeg and it is strong from the start... turns into a warm sweet mix with a slight wood note here and there... overall neutral due to being just a bit off... I just can't put my finger on it... A try before you buy. There are no member images of Ambre 114 yet. Why not be the first?